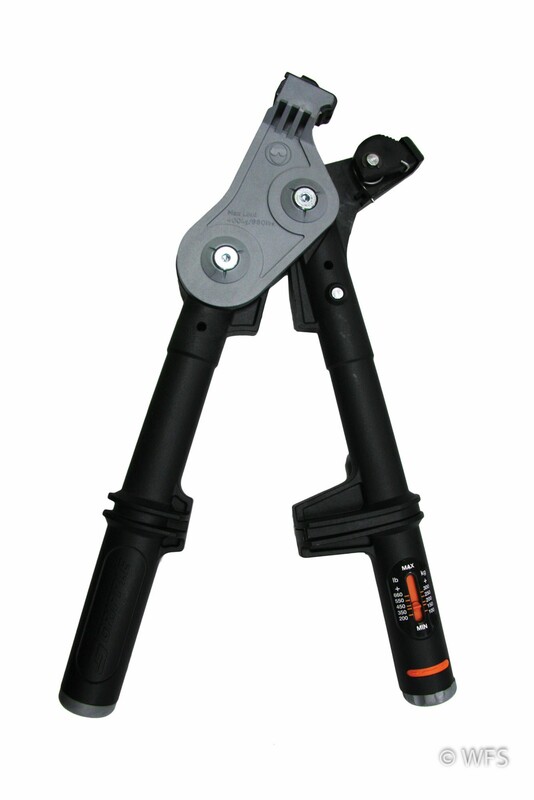 Delivers consistent tension and load of wire up to 880 lbs. with minimal effort due to the 6:1 gear drive mechanism. 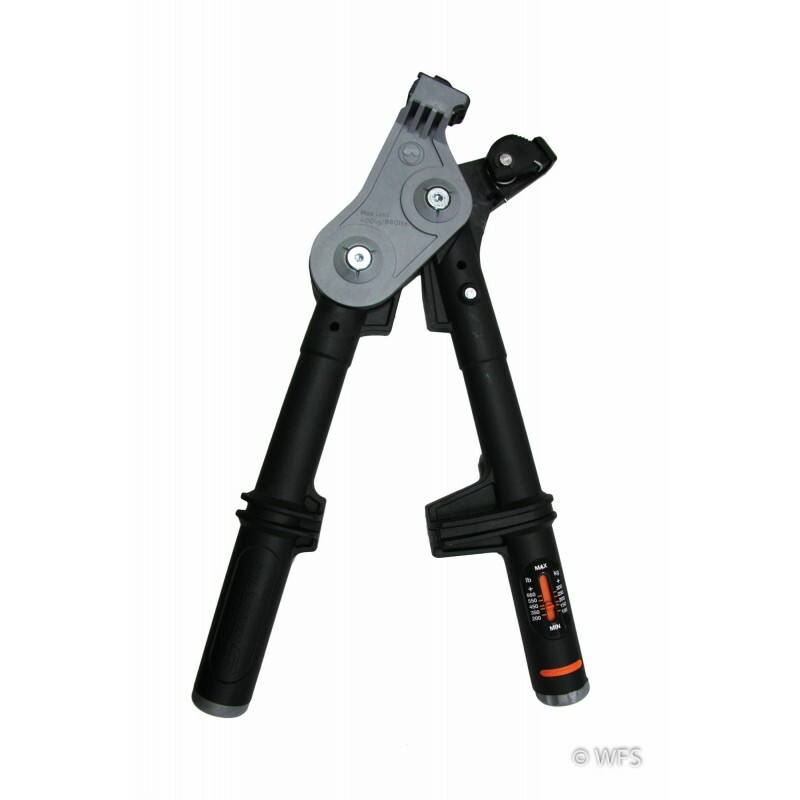 Delivers consistent tension and load of wire up to 880 lbs. with minimal effort due to the 6:1 gear drive mechanism. Works on all Gripples up to 6mm diameter. 19 x 5 x 9 "